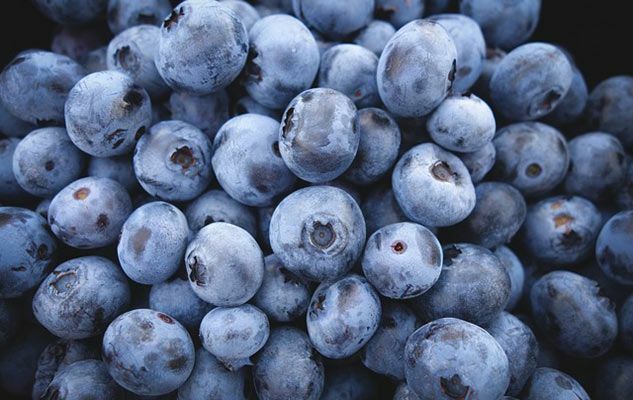 Blueberries rank very high on the list of fruits for their total antioxidant capacity, followed closely by cranberries, blackberries, raspberries and strawberries. Wild blueberries have even greater nutritional values than cultivated blueberries. So we should make the most of summer to include them in our menu and stock up on them. Blueberries are indigenous to North America, while its European cousin, the bilberry, is native to Eurasia. Both grow on shrubs of the genus Vaccinium. Blueberries and bilberries were only domesticated quite recently, i.e., at the turn of the last century. The US and Canada alone account for nearly 90% of world production. Try our recipe for Blueberry Muffins. Originally published in the Journal de Montréal on July 26, 2014.